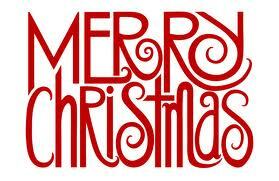 I just wanted to take a minute to wish you all a very Merry Christmas! I hope you all have an amazing day, filled with family, friends, and love! My charger is fixed as of late Friday night, so hopefully I will have more posts up very soon. Amanda, it's been a rough year for you and others. Here's wishing you and your family the best New Year ever! Hope your Christmas was happy! It was strange here...no snow for the first time I can ever remember. Santa was probably traveling light here this year...speedos and a tank top perhaps? LOL! Merry Christmas to you as well. Hope you had a great one!